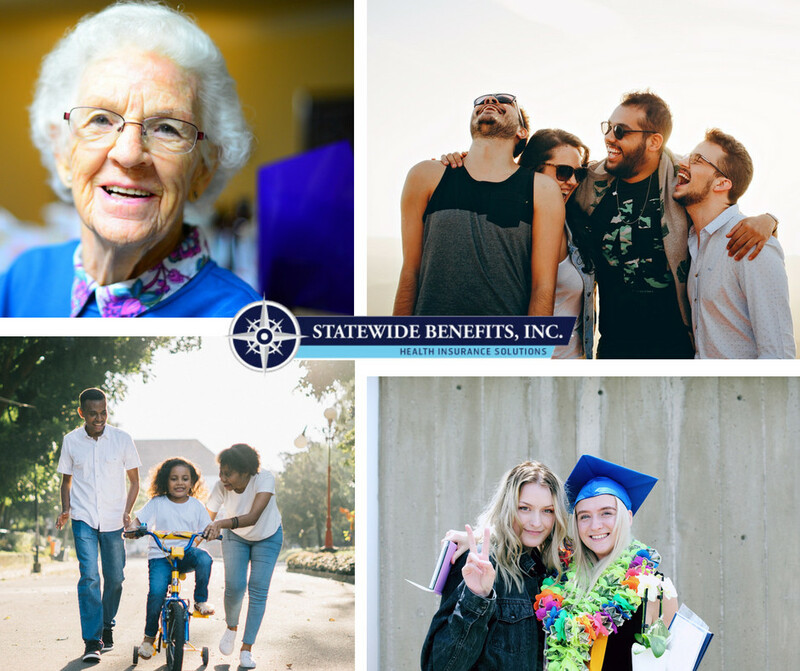 Statewide Benefits LLC is a boutique insurance agency in Rocky River, OH. Health, Tax, Insurance Solutions & Medicare Planning That Work For You! 10,000 People Turned 65 Today. 9,999 are confused about Medicare. We Offer Health Insurance Coverage for the Cost of a Latte Per Day! affordable price, you’ve come to the right place! Tax preparation is about more than filing your tax return once a year. We can support you in your tax questions and documentation throughout the year as well. Statewide Benefits, LLC is a boutique insurance agency located in Rocky River, OH. We specialize in group and individual health care options, life insurance, and Medicare planning. Through our tax division, we offer professional tax preparation and financial services. Our customized life-planning solutions are catered to your needs if you’re looking for yourself, your family or your business. We handpick our program offerings so that we can focus on a set of services that we know will best serve our customers. One-stop-shop companies that offer everything and the kitchen sink don’t have the credibility of tried-and-true, proven solutions when it comes time to look at results. Our goal is to bring you practical, affordable, specialized services that meet your needs and exceed your expectations. Call us today to discuss your insurance or financial-planning needs. We pride ourselves on our customer relationships and look forward to working with you!